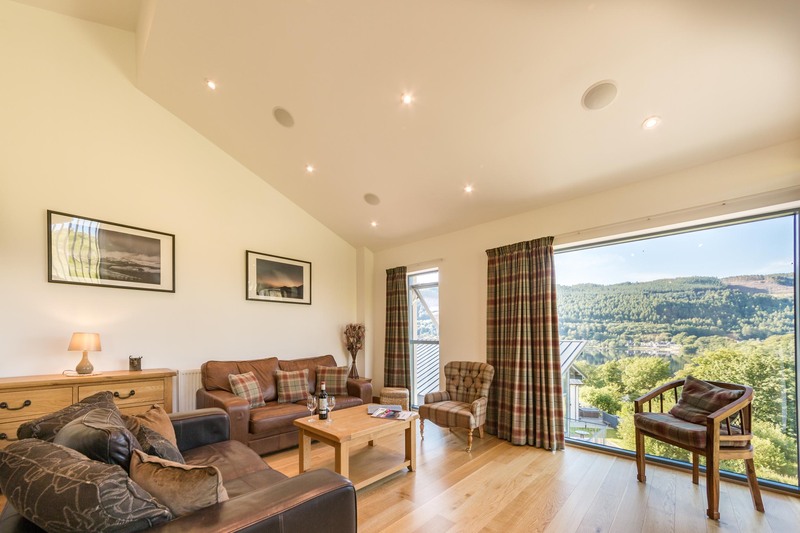 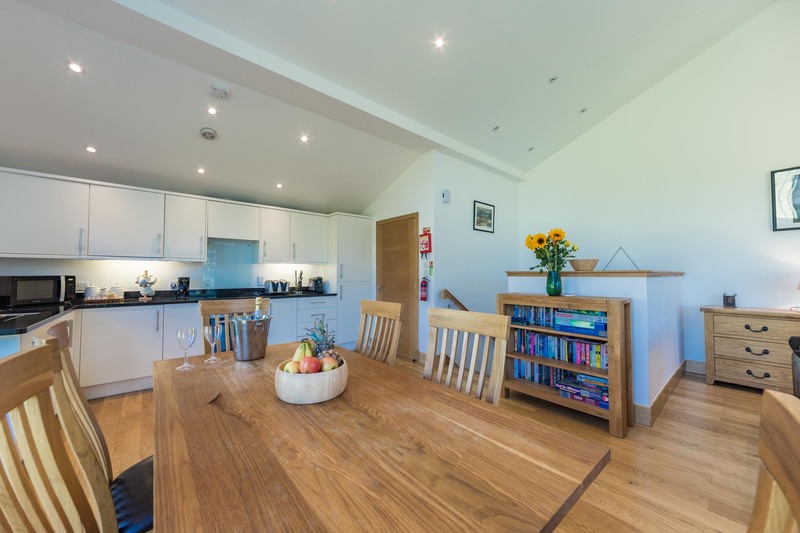 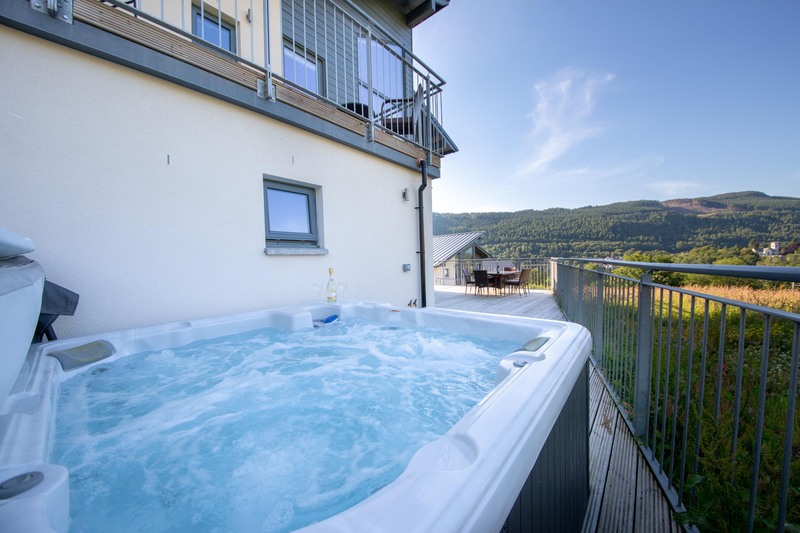 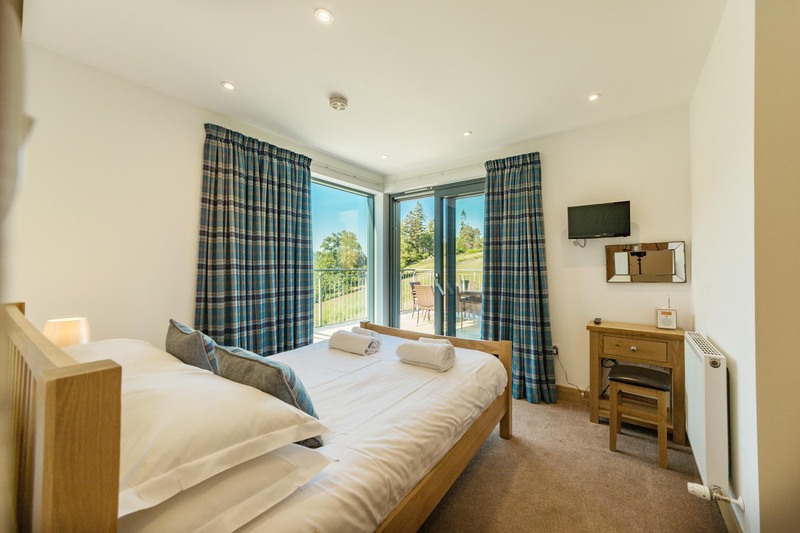 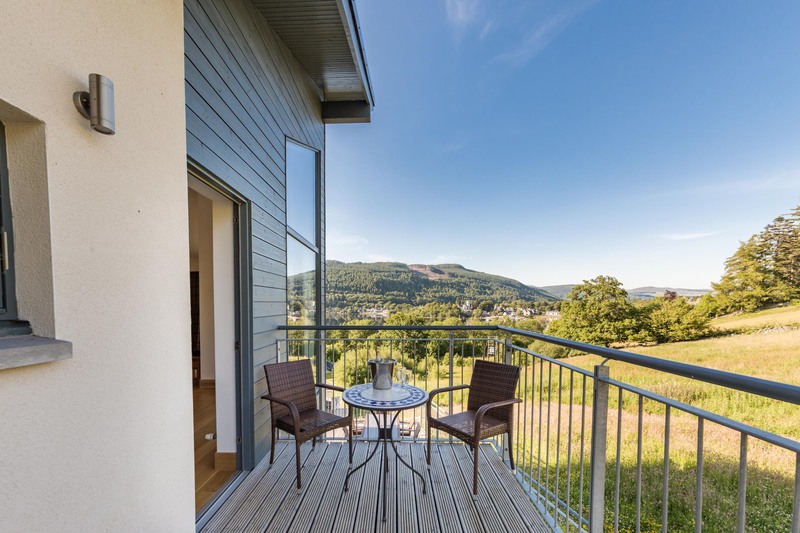 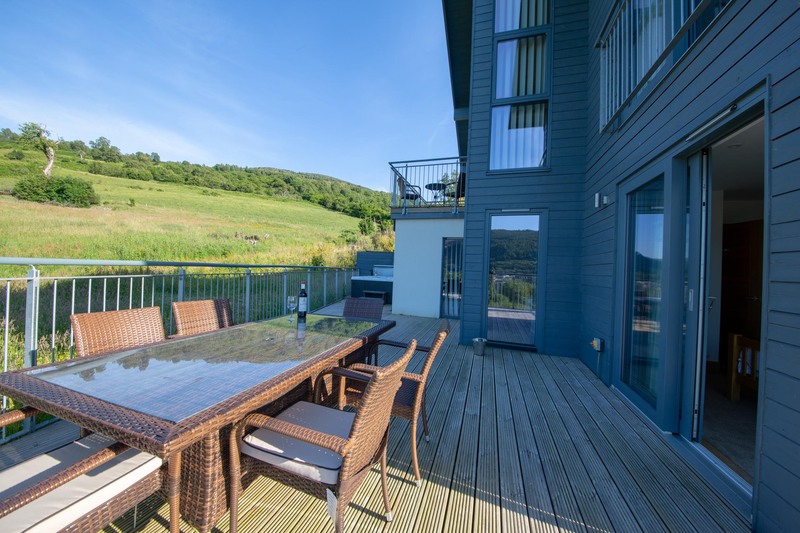 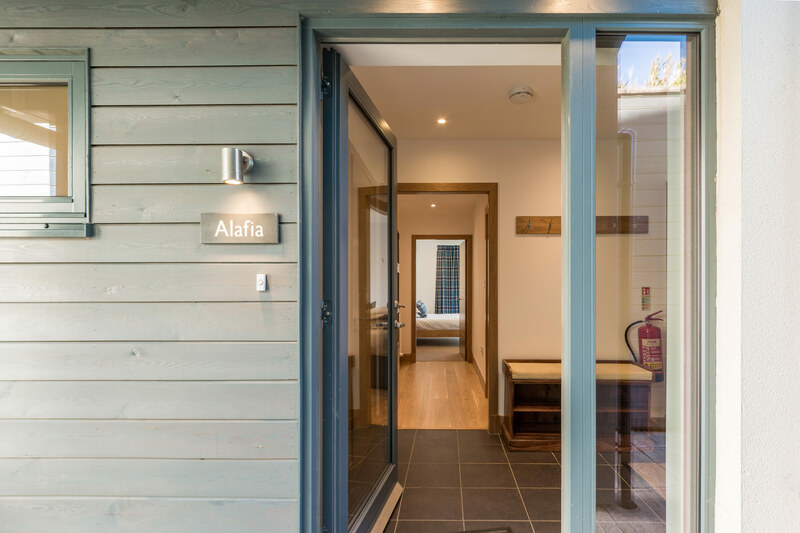 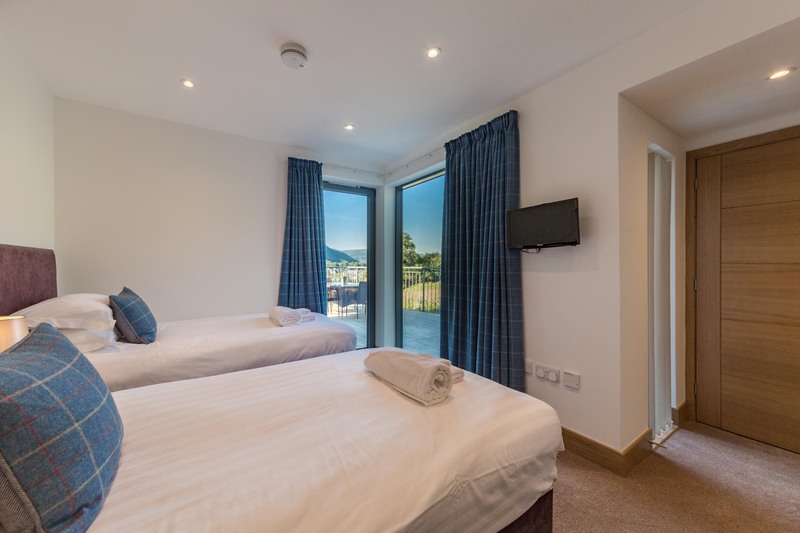 Boasting magnificent views of Loch Tay and the marina below, Alafia provides the perfect get away for up to 6 people. 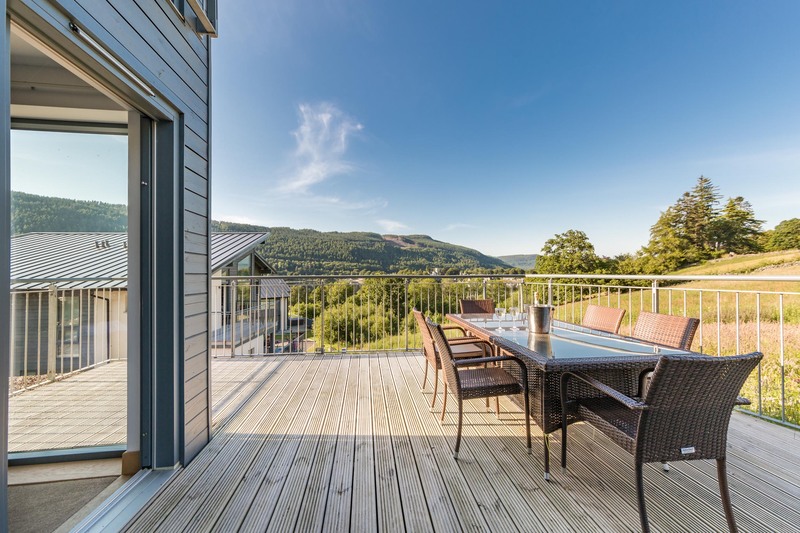 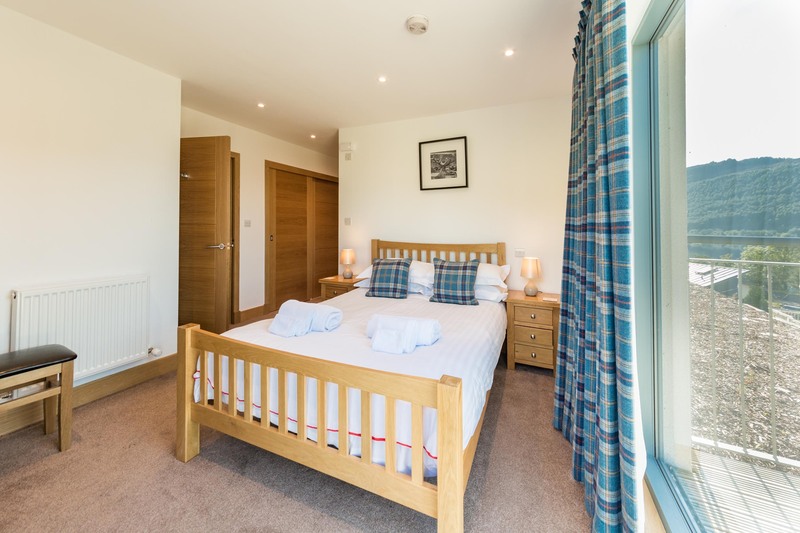 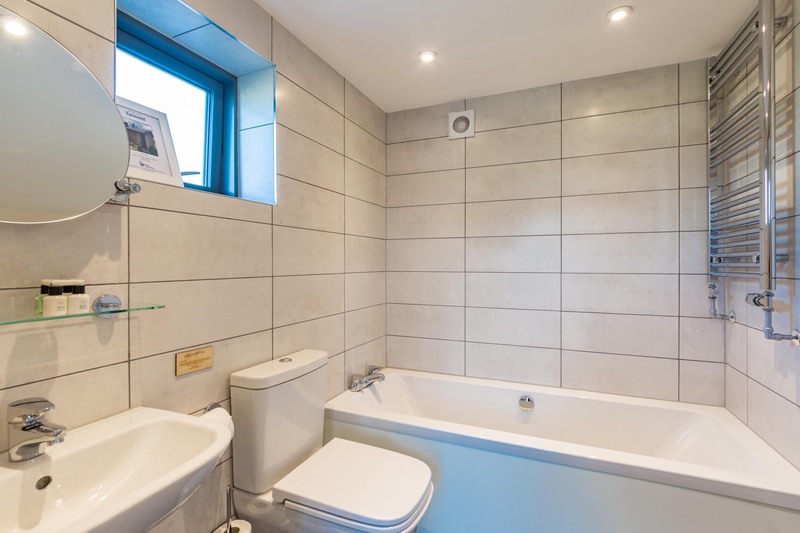 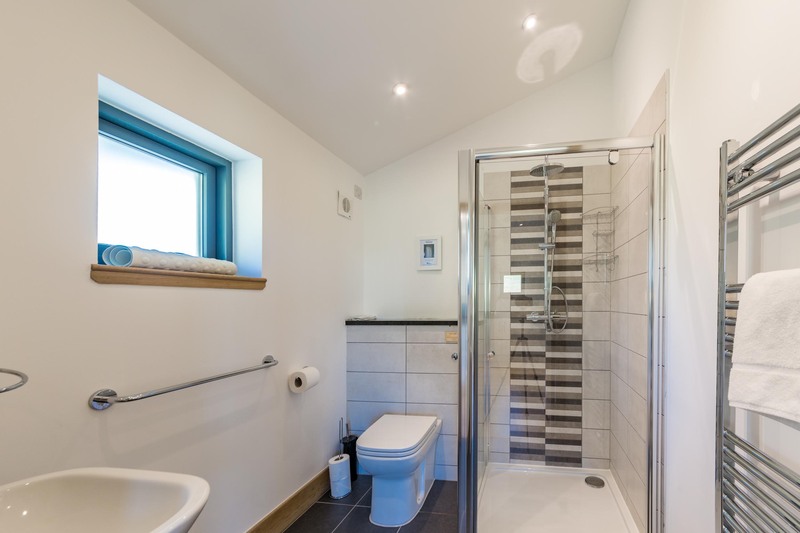 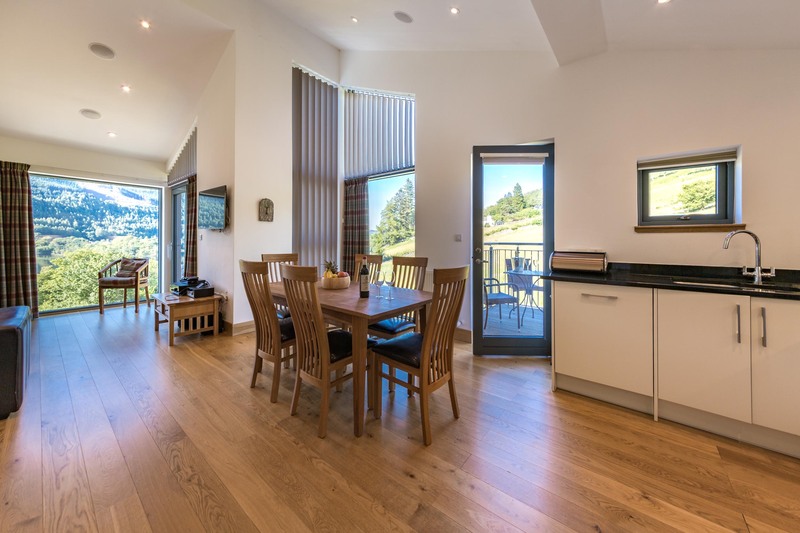 Set upon the tranquil south shore of Loch Tay, this two bedroom property comprises of an ensuite double bed and ensuite twin room as well as a contemporary open plan lounge, dining and kitchen area. 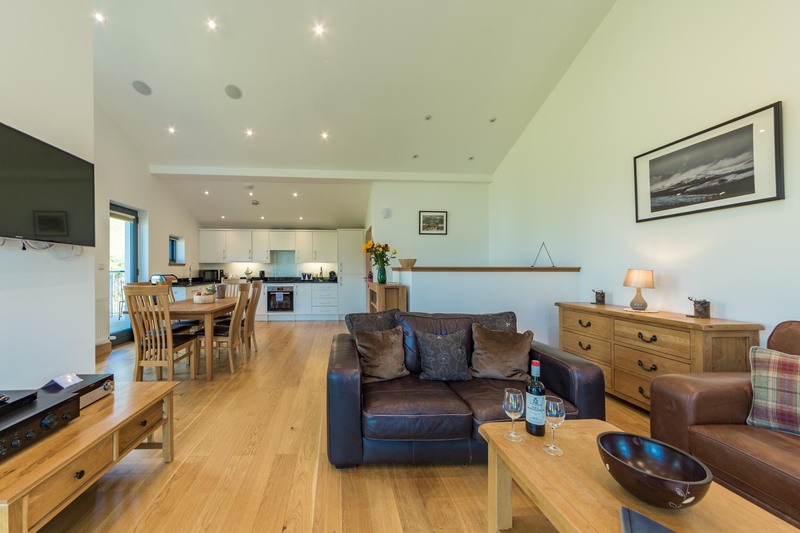 Enjoy a weekend away with friends and family in this home from home. 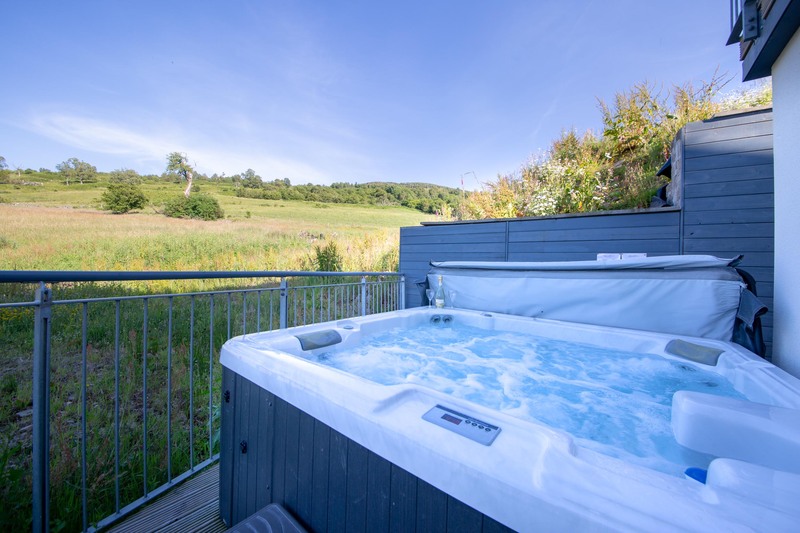 As an additional bonus Alafia boasts one of the largest and most private Hot Tubs on site.